New! 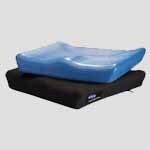 ADI Back Cushion Replacement Covers on sale. The long awaited arrival of ADI back cushion covers are here! 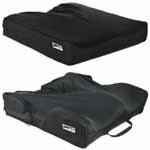 Looking for replacement covers for your wheelchair cushions? 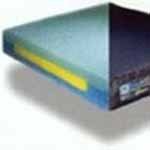 Sportaid offers a wide variety of replacement covers to choose from at affordable prices. 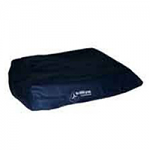 Replacement Wheelchair Cushion Covers offer the medical aid wrapped in comfort. 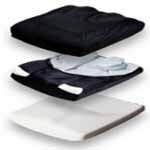 To help you achieve proper support and relaxation, we offer a wide variety of Wheelchair Cushion Covers, so you can choose from brands like Jay, ROHO, Isch-Dish, BBD, Comfort Company, and many more from various distinct brands. 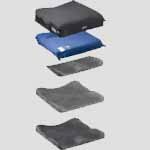 Our expert team will assist you in choosing the right Wheelchair Cushion Replacement Cover from our wide selection according to your needs. 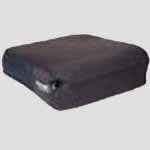 Browse through our huge selection of Replacement covers below or feel free to call 1-800-743-7203 for help purchasing cover for your wheelchair today. You'll be glad you did! 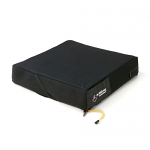 When you get your Wheelchair Cushion Covers from Sportaid, you can expect savings up to 40%! 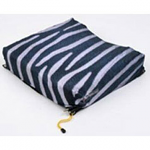 Find the Right Replacement Wheelchair Cushion Covers for You! Sportaid offers impeccable back solutions to ensure your complete support and posture. You can easily choose and customize your preferences with the help of our adept guidance. 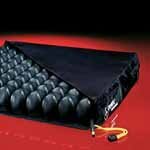 Sportaid offers everything from Stimulite Wheelchair Cushion Covers to Otto Bock Wheelchair Cushion Covers. With our incomparable collection, we assure you convenience and poise. Select the best one according to your needs from top manufacturers, and save big with Sportaid.com's everyday low prices. Whether you are a new customer or someone who has been with us for a while, we guarantee satisfaction. After over 25 years in the business helping people find Replacement Wheelchair Cushion Covers at the lowest prices, we continue to lead the industry! 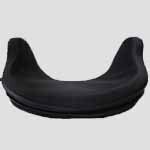 We carry a large selection of wheelchair cushions, wheelchair parts, and accessories. We are capable of beating any competitor's advertised price, just call! Our customer service staff has over 50 years of experience, plus over 90 years of combined wheelchair use experience. We look forward to working with you!